Length: 2 hrs and 19 mins. Unabridged Audiobook in MP3 format. 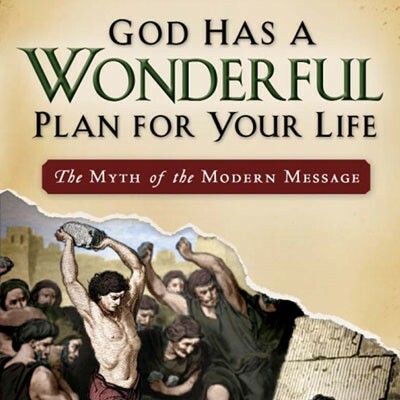 Narrated by Ray Comfort. 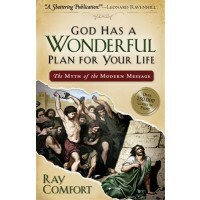 In this life-changing message, best-selling author/speaker Ray Comfort explores whether this common gospel approach aligns with real life -- and with Scripture. The vital biblical principles he reveals will force you to reexamine your ideas about the gospel -- and will teach you how to reach unbelievers the way God intended. A must-listen for all who care about the lost.